BeYu Volume Now! 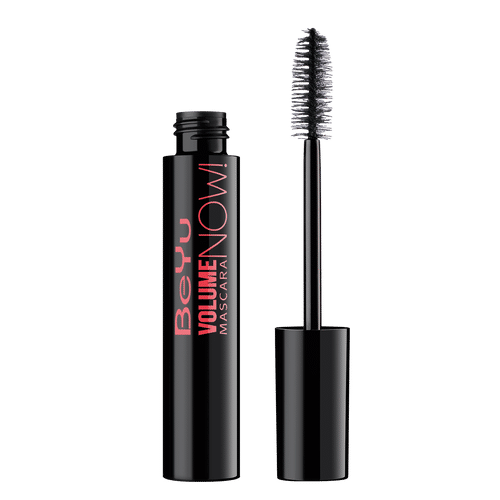 Mascara gives instant, first class volume. The fibres of the special brush with their irregular surface absorb more texture and transport this to the eyelashes producing a strongly defined volume and definition. The large brush ensures ultimate XXL volume. The deep black pigments produce a very intense color.